PHP will only process things that are enclosed within one of its valid code blocks (such as ). Because of this, PHP effectively ignores everything that it was not specifically told to process. Yes, for more visit us at . 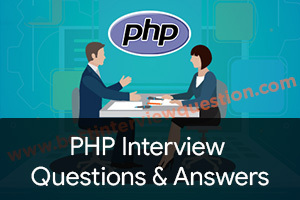 Get best php logical interview questions, php coding interview questions, php logical interview questions and answers, php oops interview questions and answers and php array interview questions and answers for 5 year and 3 year experienced candidates or freshers candidates. Yes, sure. I can absolutely. How do I add elements to an array in php? How do you make a PHP file in Aptana Studio 2.0? Is there any open source php dating software?